So today’s post is slightly different from normal – but hey – it’s 2018 so I thought I would shake things up a bit. As you all know – I do a fair bit of travelling – with 2017 being my most travelled year yet. And what do nearly all my trips have in common – the airport. 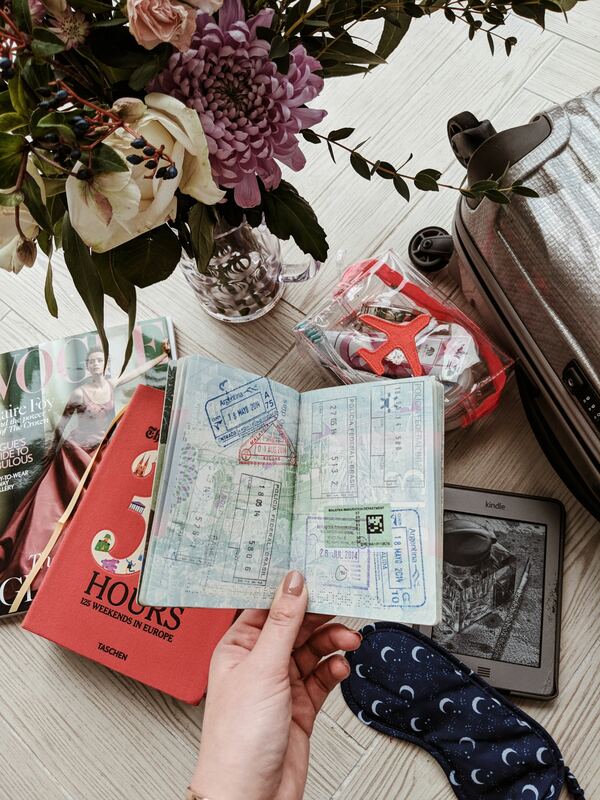 So I thought I would go through my airport traditions, how I handle travelling alone, how I prep for long haul flights and how I overcame my stress of airports (because I am now literally a new woman compared to the nervous wreck who used to turn up 4 hours early). I also wanted to talk a bit about what coming home from my travels feels like. That huge sense of relief when the wheels touch the runway back on good English soil and you know that you are only a few hours away from dumping your bag on the floor on your home, putting on the kettle and looking out the window of that good old British rain. I was recently contacted by Heathrow, who wanted to share with me a poem written by Caleb Femi, “A Tale of Modern Britain’, which is all a modern description of travel and celebrates Heathrow’s role as the gateway to the UK, welcoming and waving off international visitors and returning Brits. It really inspired me to think about the part of your travels that are normally never really spoken about. The Airport. We have all seen the opening scene of Love Actually – where everyone is running and hugging each other after trips away and the arrivals gate is my favourite people watching space ever. But I also love the departure gate – people frantically pushing as much love onto their loved ones before they set off on a new adventure. There is nothing better than watching little children running at whichever parent has been on a business trip. Grandparents flying in to meet their new grandchild. Backpackers setting off with brand new rucksacks to travel the world, terrified and excited. Backpackers returning home in travelling pants, with 10 new piercings and a whole lot of life experience. I always think of the airport as the starting post and finishing line of all my trips. The bookends of all my travels, holding all the stories in place. It symbolises the escape route from the daily routine when you are departing, but it is also that calming welcome back into your routine and the familiar when you are returning. I used to dread the airport. 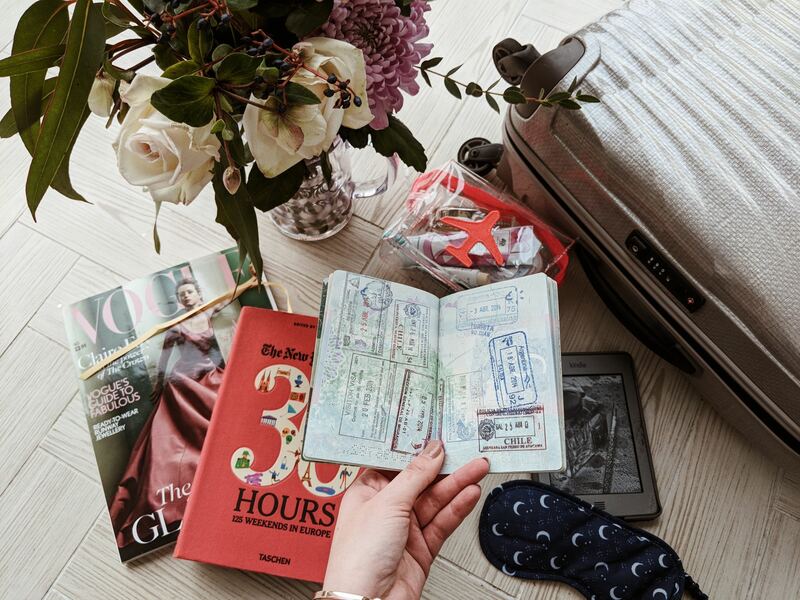 It was this huge stressful part of my journey, the panic to get there on time, the panic of the queues, the panic that you have left a liquid in your hand luggage somewhere and your case will be opened and your underwear will fall out on the table. The panic that you will miss your flight. But now – after being so lucky to be able to travel as much as I have done recently, the airport is my calming zone before a flight. I have such a set routine and I love it. I love the airport. Especially as I adore people watching and this is the best place to do that. I now pack my liquids separately in a clear little make up bag before getting leaving for the airport so I can just go through security easily and no stress of rummaging around looking for anything that is a ‘ml’. 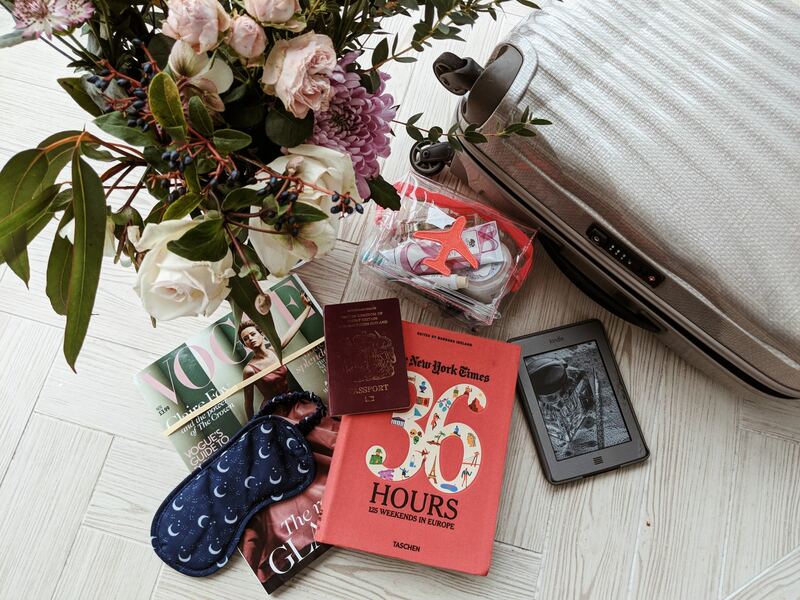 I make sure I have overnight creams, face masks and lip balm for long haul flights to keep my skin all fabulous and not as shrivelled as a sundried tomato. I get there early but not ludicrously early so I don’t have hours of waiting around to get stressed out about the actual physical flying part. I buy a bottle of water (or two – you can never have too much hydration on the plane). I go to W H Smiths and buy all the magazines and a book (the only time I ever sit and read a magazine anymore). I go to Pret a Manger and buy 100 sandwiches in case I don’t like the plane food. I sit and have a cup of tea and feel comfort in amongst all the others who are doing the same thing as me. Get a buzz of all the people who are so excited for their adventure. All the families on their way to their reunions, the couples off on honeymoons, the hen dos. Everyone has their own traditions – whether it is treating yourself to a new perfume or foundation at Duty Free. Picking up a pair of sunglasses. Buying a floppy hat that you know you won’t ever wear. Parents desperately trying to shepherd all their children around the airport. So I sit sipping my cup of tea alone, knowing that there would have been a solo traveler 20 years ago, watching in amusement as my mum rushed around trying to shepherd all her children to the correct plane. And then you are all tucked up on a plane, heading off on whatever adventure you have coming up. And no matter how fabulous or amazing my trips away are, I am always so excited to touch down on the runway again. A huge wave of relief washes over me, and I can stop holding my breath that I didn’t know I was holding, as I know now that my trip away from my friends and family is over and I’m back to everything I know and love. I am such a homebody so I love looking out the window, seeing the rain and grass and arrivals gates. 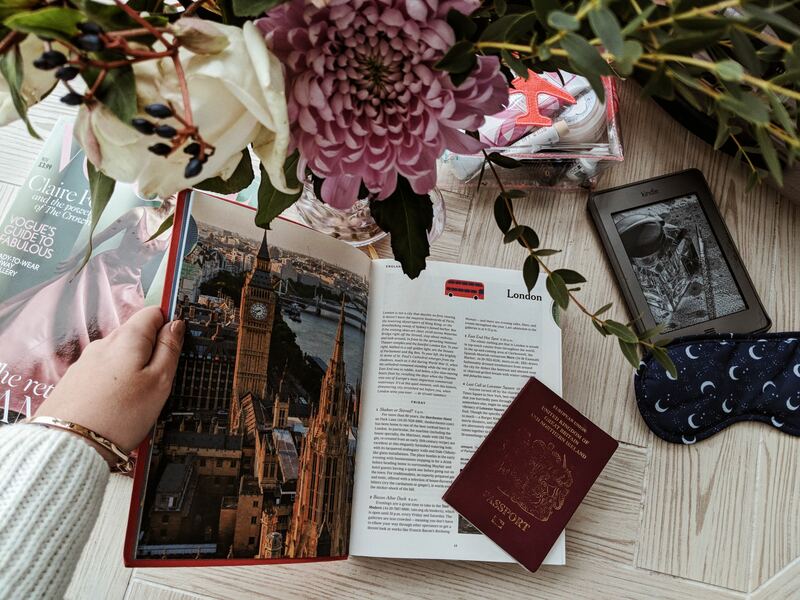 For many people, landing in Heathrow is such an exciting thing – it means Buckingham Palace, The Queen, red post-boxes, red telephone boxes, David Beckham, Afternoon tea, Black Taxis, football stadiums, The London Eye. For me, landing at Heathrow means I am nearly home. Back to my side of the bed. My family. Friends. Back to my bath products and proper skincare routine. Back to my old sentimental mug which tea always tastes better in than any other mug. The airport, as I said before, is how I see a start line and a finish line. Always pumped at the beginning, sometimes nervous, sometimes raring to go, sometimes off to a bad start, sometimes off to a flying start. But no matter what happens in the ‘race’, if you have a good time, bad time, best time of your life, you are always relieved, tired but happy to have made it back to that finish line. Heathrow to me means home. It means 2.5 hours until I am home home. I would love to know what the airport means to you? Does it make you nervous, overly exciting, homesick? Let me know if the comments and I can’t wait to hear what you think! but all words, thoughts and airport tips are my own.